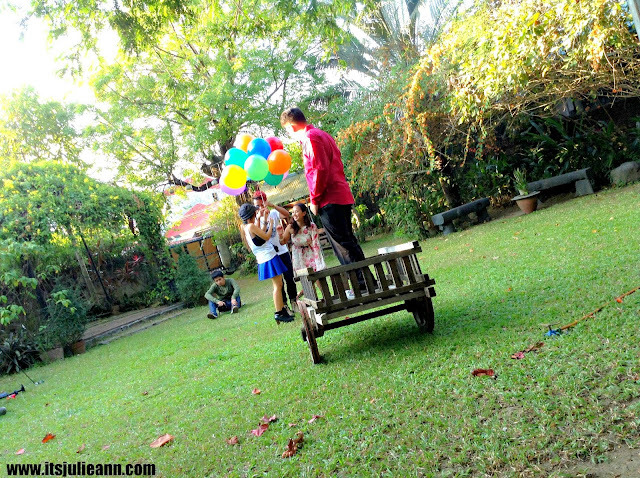 Here are some of the behind the scenes pics for Gino + Nel prenup photos and video by Azilana Digital Photography. There is something so playful and romantic about the concept. I was glad that it was a relaxed shoot and we shoot this at Cipriano's Garden in San Pedro Laguna. 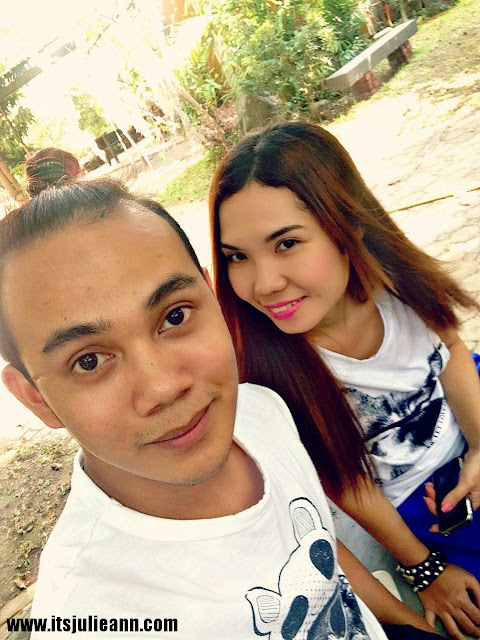 Thank you to my friend Mikee for choosing me to be part of your team and as Nel's stylist for the day. I am excited to announce that I will be heading to Laguna in April to spend the day with Nel as she gets ready for her wedding! The super chic Make-up Artists. The photographers doing their thing. You all look lovely I love these photos! Nice pictures and your make up looks lovely! Great job on the photo. Wow! Such a big production. I love the photos. Aww looks like such fun!